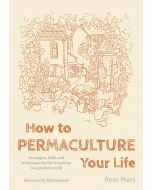 A classic for over 25 years, Permaculture in a Nutshell is about exactly what permaculture is ... in a nutshell. 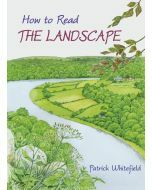 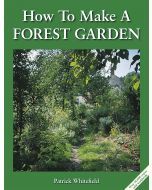 It is a concise and accessible introduction to the principles and practice of permaculture in temperate climates – in the city, the country, in the garden and on the farm. 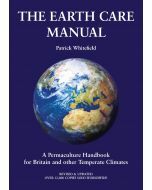 A concise and accessible introduction to the principles and practice of permaculture in temperate climates – in the city, the country and on the farm – and also explores ways of recreating communities. 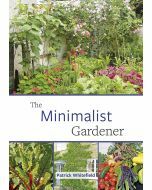 This mini classic has been translated into a number of languages, and has inspired thousands across the globe.